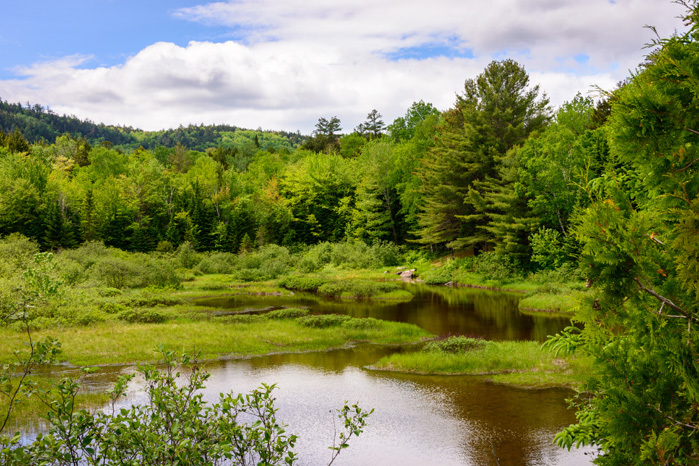 In exchange for maintaining a healthy forest, the Passamaquoddy Tribe in Maine is being rewarded by environmental polluters more than 3,000 miles away. Confused? Don’t be. The tribe earned national recognition and is developing new economic opportunities while preserving its environmental legacy by participating in an innovative carbon offset program in California. On April 20, the Passamaquoddy Tribe received an award at the Navigating the American Carbon World Conference in San Francisco for registering the most offset credits with the Climate Action Reserve during 2016. The Project Developer of the Year award recognizes one of the largest tribally owned cap-and-trade projects in the United States. 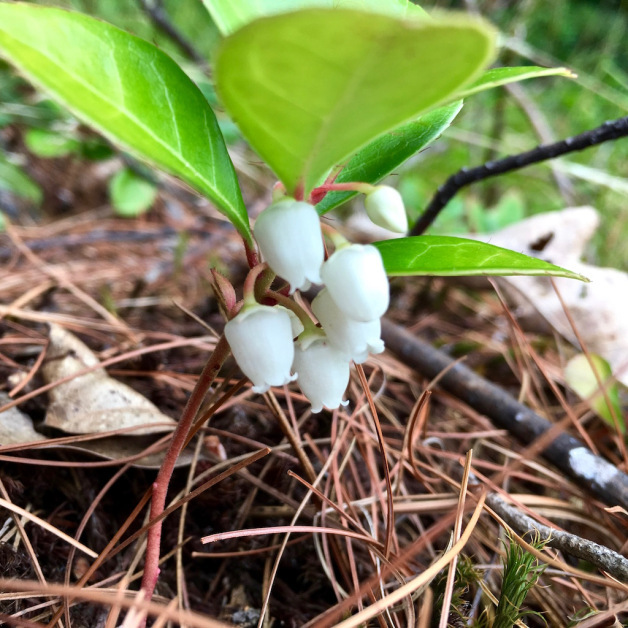 The tribe has registered the removal of 3.2 million metric tons of carbon dioxide from the atmosphere through measured tree growth over a 98,000-acre project area on tribal land in Maine. 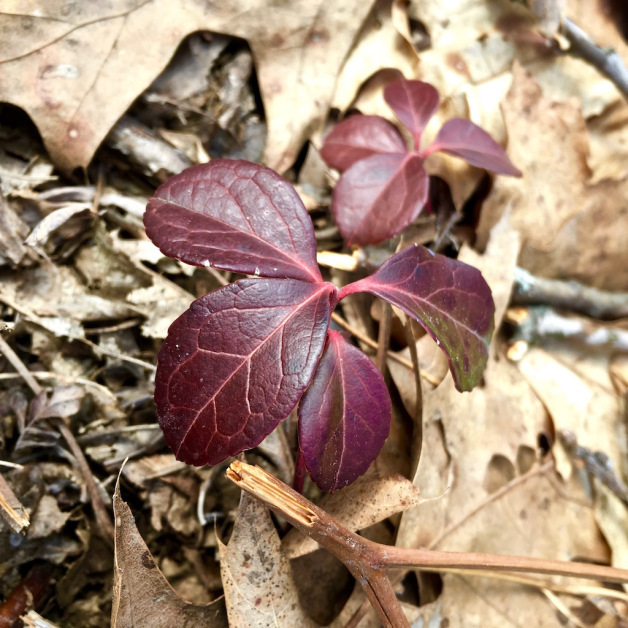 A trio of experts will lead a guided walk to visit one or more of the Black Gum Swamps in Vernon’s J. Maynard Miller Town Forest on Friday, April 28 from 5:30 to 7:30 p.m. This is an opportunity for people who may never have visited the Black Gum Swamps to see them, and for anyone interested to gain a better understanding of their ecological uniqueness and their value to the town. Together, these three experts form an amazing team to tell us about this relatively unknown treasure in our town. Some of the black gum trees (Nyssa sylvatica) are more than 400 years old. This is the only place in Vermont this species of tree can be found. Typically the black gum is found south of the Mason-Dixon line, where it is known as the tupelo or black tupelo. One black gum tree in the Vernon forest was measured, some years ago, to be 435 years old. At another location in southern New Hampshire, a black gum was found to be 562 years old. 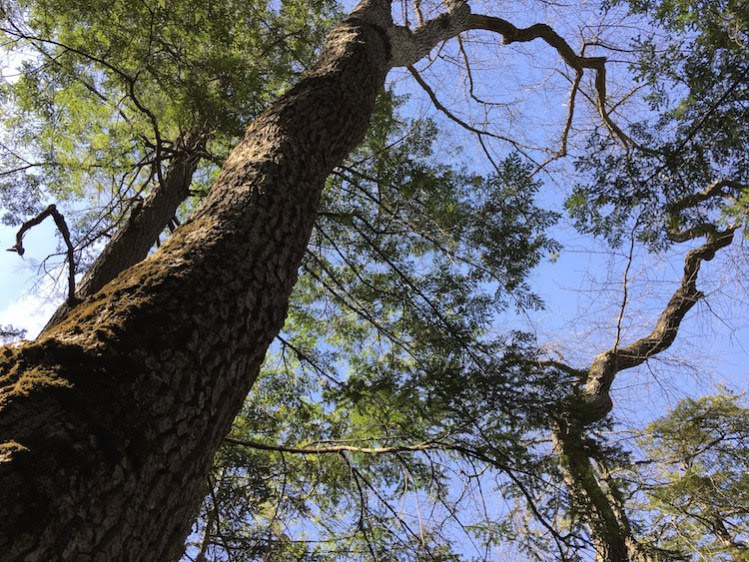 These trees are not only among the oldest trees in New England, but they may be the oldest broadleaf deciduous trees in North America. 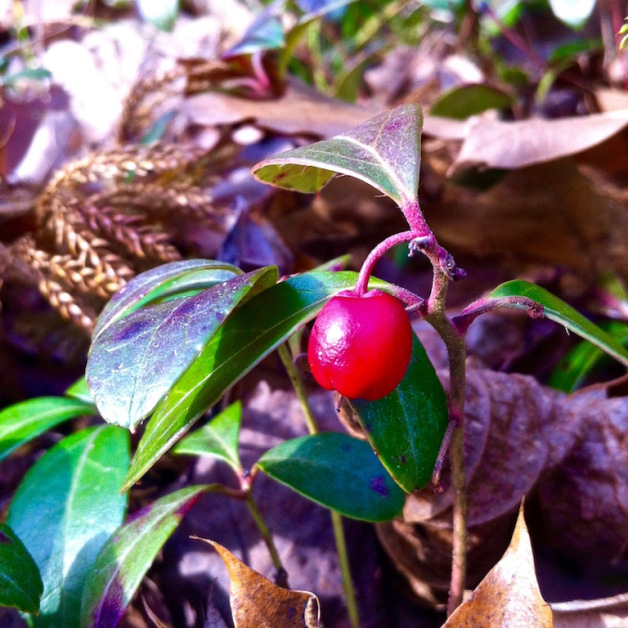 Read more about the Town Forest and Black Gum Swamps here. Because of the presence of these trees, the DEC has proposed to designate the swamps as Class I wetlands (they are now Class II) in order to provide greater protection to these natural areas. 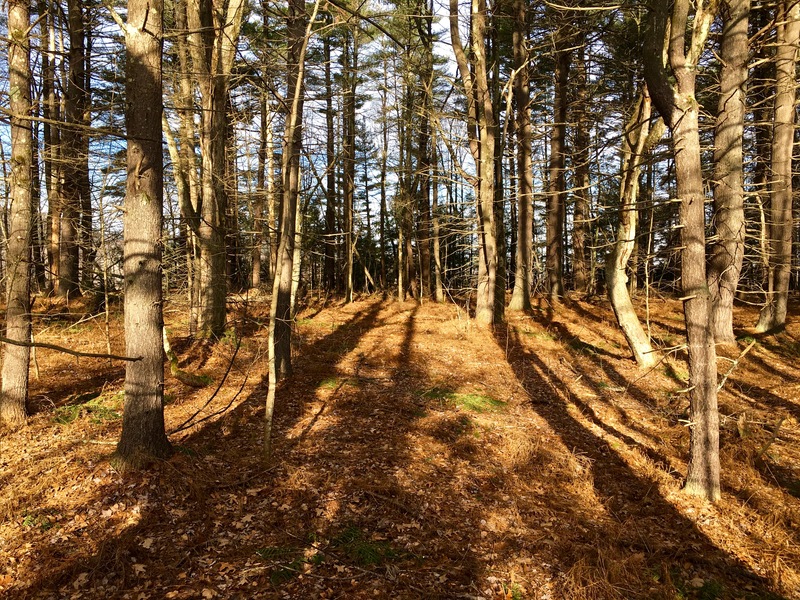 There have been some questions and concerns in the town about how this may affect the use of the town forest. Laura Lapierre of the DEC (see above) plans to schedule a public meeting about the proposed reclassification in Vernon in early May (date, time and place to be announced), as an opportunity to learn more about what Class I status entails and to address concerns and questions the town may have. If you are interested in the swamps, or in the reclassification process, please mark your calendar and join this tour so you can get a first-hand view, and most importantly, first-hand information from the experts who will lead the tour. Directions: from Pond Road, turn up Huckle Hill Road, then right onto Basin Road. At the end of Basin Road, park in the roundabout; the tour will depart from there. The nearest swamp is about a quarter mile away and entails a climb of about 175 feet over that distance. The tour may proceed to other swamps but it would be possible to head back from the first one, which is known as the “High” swamp. Bring appropriate footgear and a bottle of water. Going, or interested? Sign up on the Facebook Event page for the hike. For additional information contact Martin Langeveld, email or 802-380-0226. 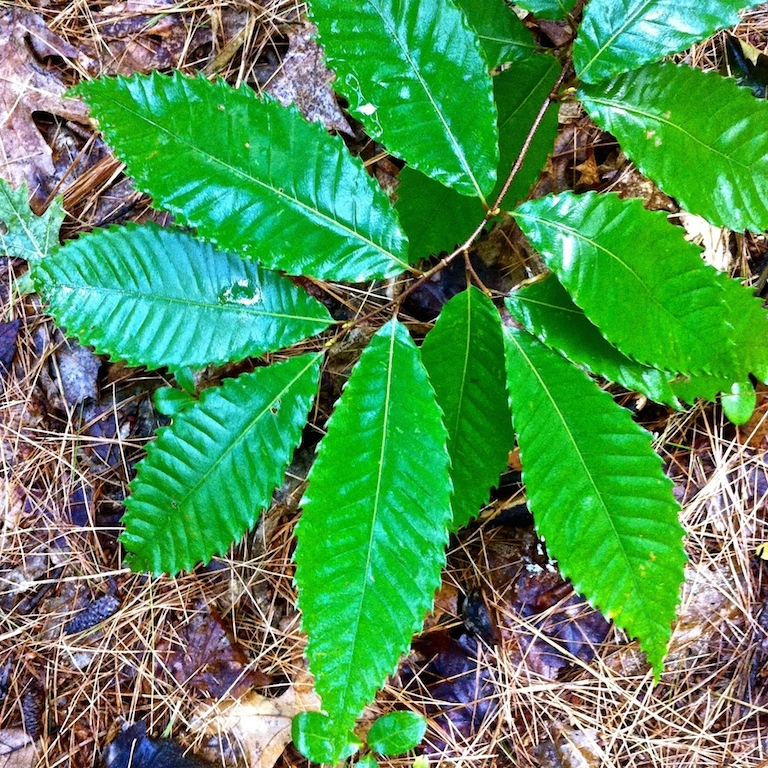 American chestnut perseveres on the slopes of Wantastegok Wajo. The metaphor of the chestnut: The tree may appear lifeless or decaying, but the roots are alive and ready to sprout. Indigenous presence here in Sokwakik may be thought of in this light. 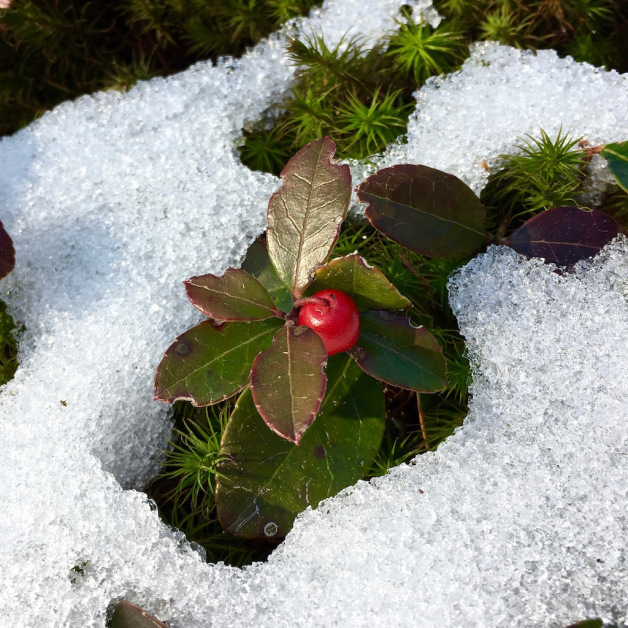 Although there may not be much that meets the (untrained) eye, it is all “still here”, awaiting only a return to reciprocity: recognition, acknowledgement, relationship.